We at the Dana Adobe are proud to announce that Orangutan Outreach will be joining us at the Dana Adobe NatureFest on Sunday, May 21 at 12:00pm. Watch motivational speaker Jean Steel speak out about the importance of environmental conservation and ways to help save the critically endangered orangutans and protect their rainforest home. 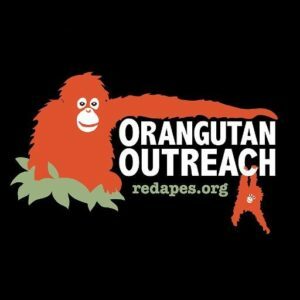 Orangutan Outreach is a New York-based non-profit organization whose mission is to protect orangutans in their native habitat while providing care for orphaned and displaced orangutans until they can be returned to their natural environment. They seek to raise funds and promote public awareness of orangutan conservation issues by collaborating with partner organizations around the world.